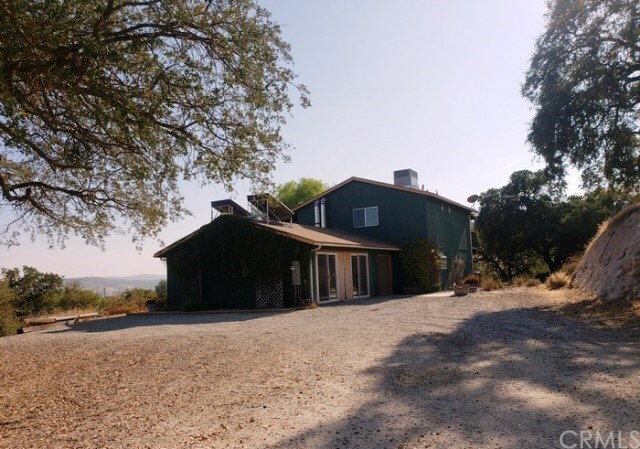 Wonderful 2-story ranch-style home in San Luis Obispo County. Located on lovely and quiet street in Paso Robles. Don't miss this opportunity to own a great home with 3 bedrooms, 2.5 baths, fireplace, patio, covered porch, and an attached garage. Great home for any buyer!